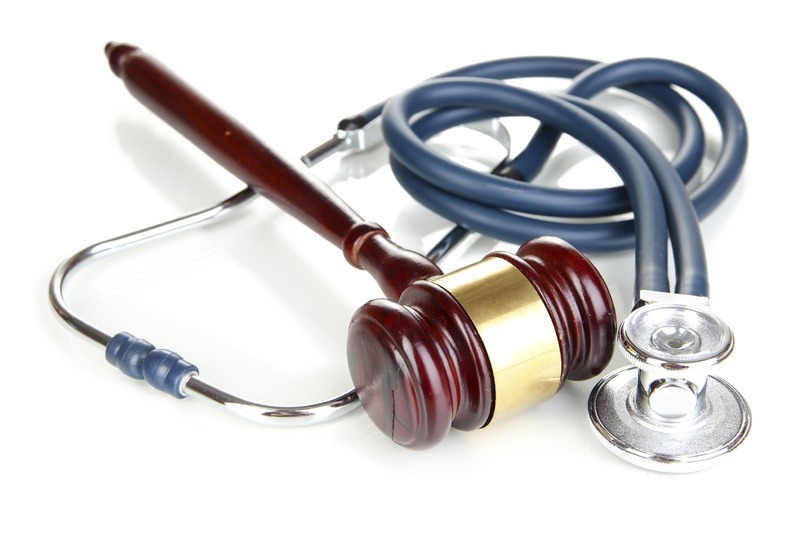 Medical Malpractice Help » Medical Malpractice Causes » Appendicitis » Can You Sue For Appendicitis Misdiagnosis? Misdiagnosed Appendicitis | Appendicitis Causes | Legal advice for people affected by dental & medical malpractice. Appendicitis is the inflammation of the appendix. The appendix is a tube-like structure in the lower right abdomen of the body. It is attached to the beginning of the large intestine, or colon. Appendicitis is considered a medical emergency and must receive prompt medical care. This typically involves the appendix being surgically removed. Medical professionals do not currently know of any purpose for the appendix. Patients do not experience changes in digestion after surgery. Appendicitis is difficult to diagnose. The symptoms of appendicitis can relate to a series of medical conditions. The patient’s medical history is often the first indicationof appendicitis. The doctor will order a series of tests, including CT scans, X-rays, blood tests, urine tests, and ultrasounds. By ordering multiple tests, the medical professional will be able to compare the results of each analysis. This can provide for the most accurate diagnosis and treatment of appendicitis. Appendicitis is most commonly misdiagnosed in women of childbearing age, children under the age of 5, elderly over the age of 65, and mentally ill patients. Very young children, and the mentally ill, may have difficulty explaining appendicitis symptoms to a medical provider. This results in delayed testing and late diagnosis. Approximately 33% of women with appendicitis are assumed to have reproductive disorders the first time they consult a doctor. Senior citizens experiencing appendicitis are expected to have gastrointestinal issues, also leading to delayed diagnosis. Once a patient is diagnosed with acute appendicitis, medical care should be received immediately. An appendectomy can be performed to remove that patient’s appendix. It is critical to receive an appendectomy prior to rupture of the appendix leading to peritonitis. If the patient does not obtain a prompt appendectomy, the patient may go into shock and death is likely. The fatality of this stage is the reason for immediate surgical care. Appendicitis is caused by a blockage on the inside of the appendix, known as the lumen. The blockage may occur in a number of ways. Once the lumen is blocked, the appendix fills with mucus. This creates swelling and pressure upon the walls of the appendix. Impaired blood flow and stasis of lymphatic processes can result. This worsens the patient’s condition. Bacteria and pus may leak from the appendix, infecting other organs of the body. At this stage, acute appendicitis is lethal and requires immediate surgical action. “Appendicitis.”Journal of Practical Nursing 58.3 (2008): 10-2. ProQuest Nursing & Allied Health Source.Web. 20 June 2012. Bai, Ya-Mei, et al. “Disparities in appendicitis rupture rate among mentally ill patients.”BMC Public Health 7.331 (2007): 331. Academic OneFile.Web. 19 June 2012. Bundy, David G., Steven J. Fishman, and Douglas S. Smink.”Diagnostic accuracy in pediatric appendicitis.”Pediatrics Aug. 2004: 514+. Academic OneFile.Web. 19 June 2012. Finkelstein, Jonathan A., et al. “Effects of race, insurance status, and hospital volume on perforated appendicitis in children.” Pediatrics Apr. 2005: 920+. Academic OneFile.Web. 19 June 2012. Kubetin, Sally Koch. “Missed Appendicitis. (Clinical Capsules).”Internal Medicine News 1 Dec. 2001: 21. Academic OneFile.Web. 19 June 2012.